If you have spent a summer in Texas, you already know how hot it can be. You also know how expensive it can be to run your air conditioner all summer long. Adding window film can keep your home at a comfortable temperature without the huge energy costs. Many people experience savings up to 60% off their energy bills after installing energy efficient window film. Maintaining comfortable temperatures in your home is easy with window film. 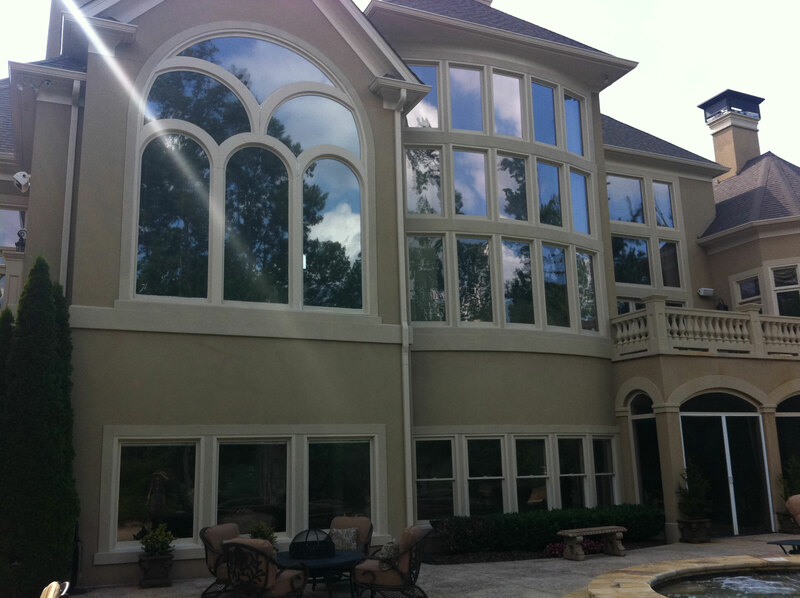 Dallas Window Film uses only the highest quality window films along with expert installers so you can rest assured you will end up with the highest quality products available. Some window films are installed with a thin layer of adhesive that can bubble and peel over time, Not only does this look terrible, but it can render your window film useless. Our window films are actually bonds directly to your windows on a molecular level which ensures that they will look and function flawlessly for years to come. Reduce Glare:You will notice the glare from the sun isn’t a problem while watching TV or using your electronics. UV Fade Prevention: Blocking 99% of the suns UV rays means your floors and furniture will be protected from fading in the sun. Less HVAC maintenance:Since you won’t need to run your heating and cooling system as much, the maintenance costs will be less. Home Comfort: Keeping your home at a comfortable temperature year round is easy with window film. 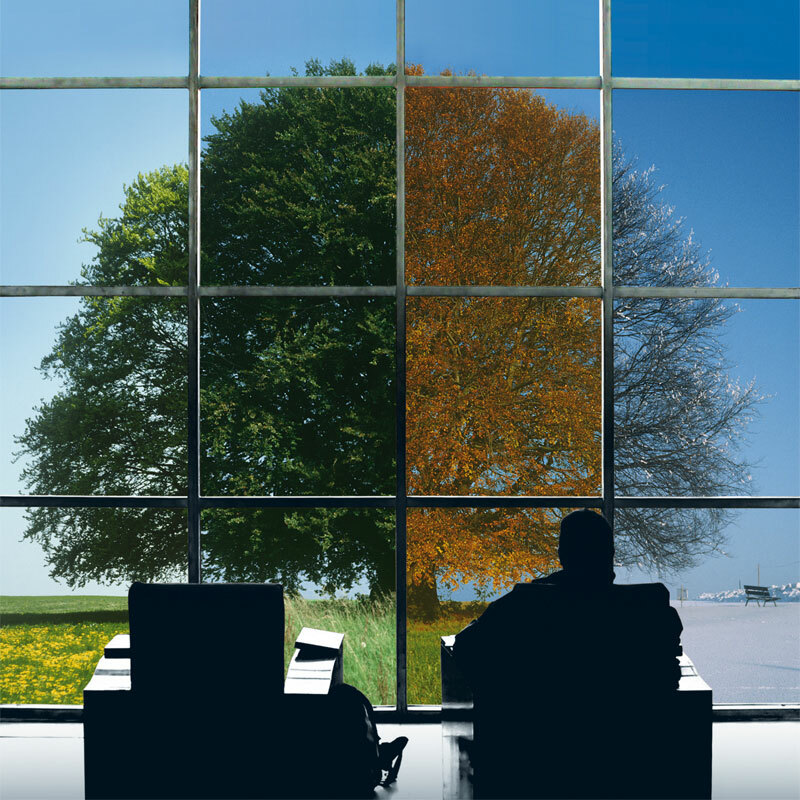 Regardless of what kind of window film you are interested in we have you covered. If you have questions about which window film will be best for your home or if you would like to set up a free on site consultation, give Dallas Window Film a call today.